I was so excited in my first day. So I dressed up early and I expect a lot. Whew! I'm just like a freshman who first stepped in the university. Haha. Good thing is, Ate Thel (our neighbor), paid for my transpo fair. Thanks to her, I was able to save 14% of my daily allowance. What's weird now is... I came late. O.O my instructor was already inside the room (AP505- yes, in the fifth floor, that's why I came in our room panting). (First subject- Hospitality Industry with Law ) Hey! Look who's there! She's my favorite instructor before, my teacher in Bakery Science. We had an assignment already (in the very first meeting), yet she dismissed us early. 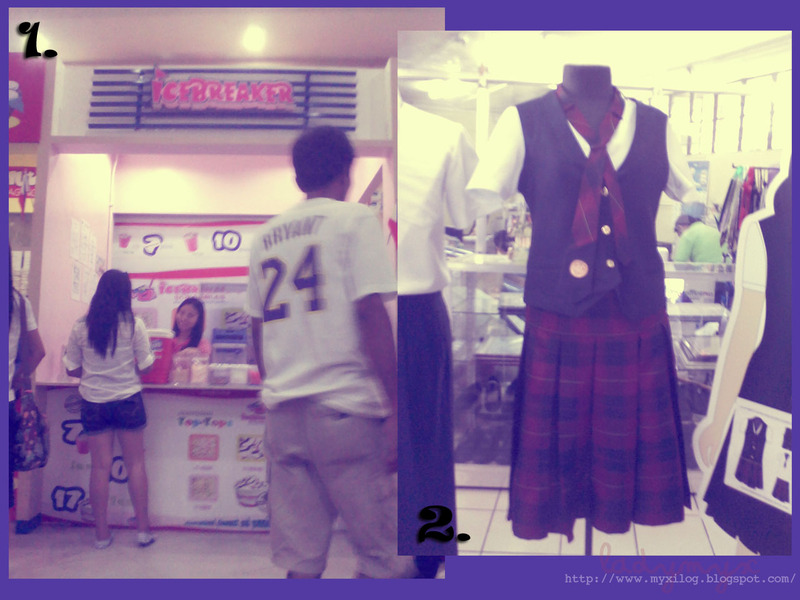 The next subject was "Human Resource" (Sir Andrew), then "Life of Rizal", then "Accounting". Phew, FIRST DAY WAS A BORE. 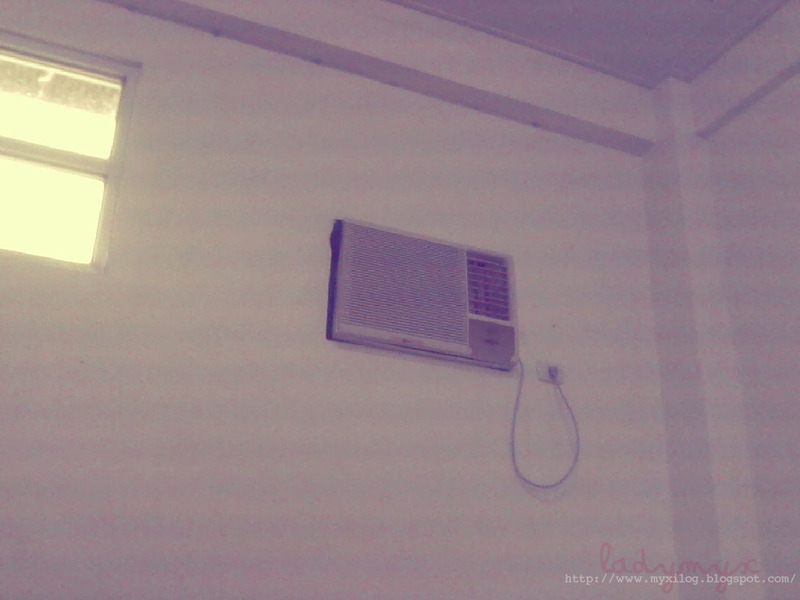 I got here a photo of our room's airconditioning unit, which made me sneeze the whole time. Photo1. It isn't inside the campus. I just wanna share. Hehe. And you? what's your story for today? Photos are taken using my Samsung Phone 's camera. 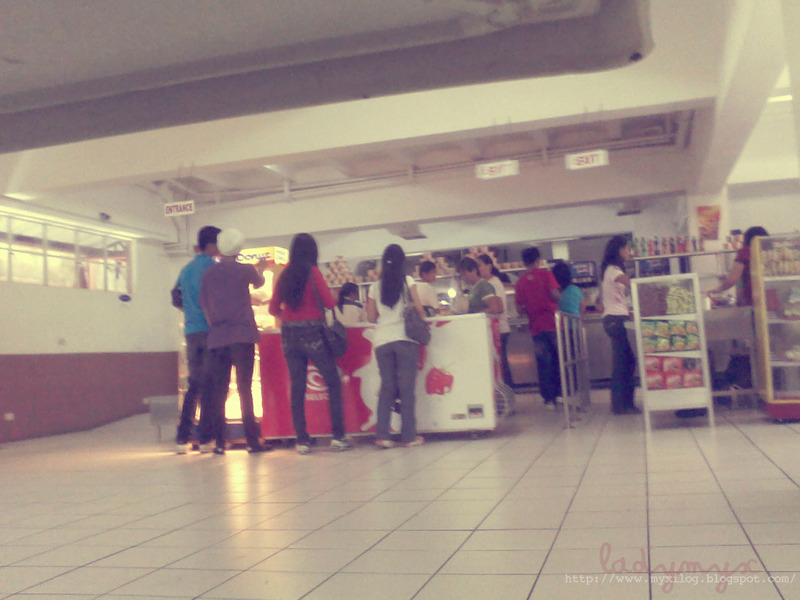 ty sa visit^^ ex -link po? ?